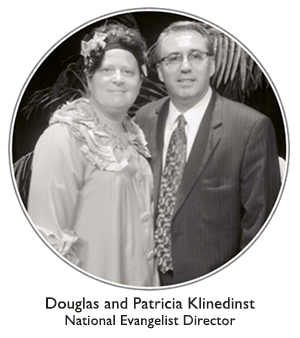 The Evangelists Ministry operates under North American Missions. We are one of five ministries in the division. The Evangelists Ministry seeks to assist and build the ministry role of an evangelist from the moment of calling throughout an evangelist’s ministry. We hope to be available and mindful of the unique needs of individual evangelists who spend their time traveling from church to church at home and abroad. Mentoring Program connecting “veteran” evangelists with new evangelists to train and assist in the Evangelists Ministry. Ministry focus on an evangelist’s family beginning with the unique challenges of an evangelist’s spouse. The Evangelists Ministry seeks to serve the local church in evangelism and growth by partnering with pastors in fulfilling the Great Commission. The Evangelists Ministry seeks to serve the local church in evangelism and growth by partnering with church planters, pastors, metro missionaries, and global missionaries in fulfilling the Great Commission. The Evangelists Ministry survives primarily on generous support given through the P.I.E. program. This program is a monthly giving program through the UPCI. I humbly ask you, on behalf of every evangelist, to consider enrolling in a monthly giving to the Evangelists Ministry.